Haptic technologies are advancing rapidly, in tandem with virtual reality and as standalone devices. Andrew Wade reports. Our sense of touch is so integral to our existence that it’s difficult to imagine a world without it. Unlike vision and hearing, we can’t easily mask it with blindfolds or earplugs, or dull it as we can our sense of smell by holding our nose. Touch is an omnipresent function that completely envelops us via our skin, providing a layer of protection from our surroundings while at the same time enabling us to interact with them. For centuries, sensory technology has focused largely on sight and hearing, the twin pillars that form the basis of communication. But the science of haptics, or kinaesthetic communication, is undergoing something of a revolution. The emergence of smartphones and proliferation of touchscreens have brought the technology into the mainstream. Now, the rising popularity of virtual reality (VR) and augmented reality (AR) is fuelling rapid advances, with sectors including healthcare and robotics discovering its potential across a range of applications. Barrow, who has a PhD in cybernetics, co-founded Generic in 2013. He has more than a decade of experience in VR, haptics and robotics, and has collaborated on a number of medical training simulators for different branches of surgery, as well as procedures such as catheterisation and hernia repair. As Barrow’s body of work suggests, surgery simulation is one of those areas. Currently, surgeons learn predominantly from theory, observation, cadaver and close-monitored patient trial, where senior colleagues oversee their work. A refined sense of touch and hand-eye coordination is obviously vital. There’s a pretty clear incentive for innovation here; the more accurate that simulation can become, the more likely it is we wake up from real-life surgery. And while major strides are being made, haptic surgical simulation is not yet commonplace. However, according to Chris Scattergood, co-founder of Fundamental VR, many surgeons are improving their skills using more orthodox technology. Like Barrow, Scattergood is operating at the crux of VR and haptics, with a particular focus on healthcare. Fundamental VR works with medical device manufacturers, pharmaceutical companies and hospitals in the UK and the US, and is an official development partner for Microsoft’s Hololens AR device. 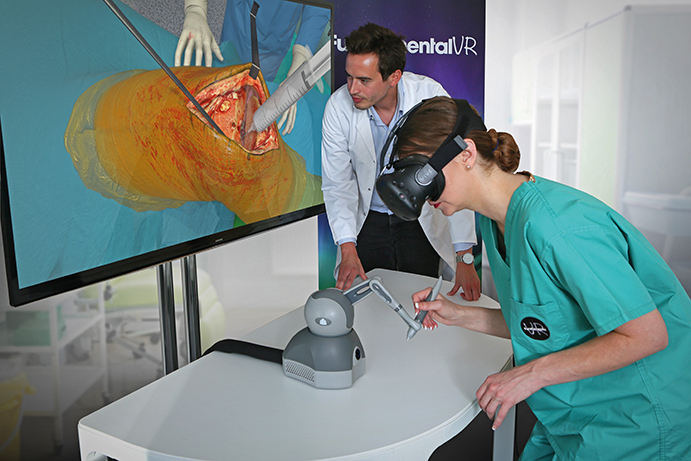 The company’s FeelReal VR platform uses devices such as the HTC Vive and Oculus Rift to simulate surgical environments. Once immersed, haptic feedback mimics incisions, injections and other procedures, while proprietary software maps and calibrates over 20 different tissue types, such as tight and loose skin, sub-cutaneous fat, cartilage and bone. A surgeon overseeing multiple juniors practising on cadavers needs to physically monitor the procedures carried out. But software cannot only simulate the feel of various tissues, it can also track exactly what the scalpels and syringes are doing. In combination with VR and haptics, the technology can help sort the Dr Christiaan Barnards from the Dr Nick Rivieras. “For the first time we’ve got measurable feedback that allows us to see how well somebody’s doing and how fast they’re learning,” said Scattergood. 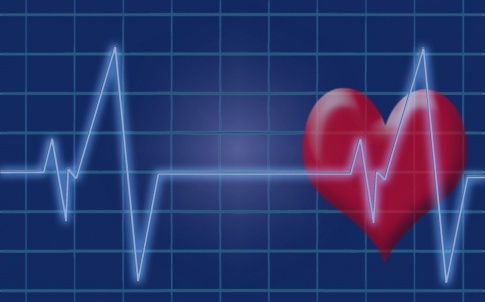 It’s not just surgical procedures where haptics are impacting healthcare. Tactile experience is closely linked to emotional development and wellbeing, and the prospect of haptic treatments for mental health, elderly and neonatal care is something that’s also being explored. “There’s a big body of research looking at it generally,” said Dr Barrow. “If a new parent can’t touch their child, obviously that’s really distressing, but it also has potentially hugely detrimental effects on the development of the child. Haptics in healthcare clearly holds much promise, but it’s a technology that’s been around in different guises for a long time in other sectors. Recent advances in VR have clearly helped spur innovation in haptics, with the technologies enjoying a natural synergy. But applications are also in development where haptics substitute for other senses rather than accompany them. At Goldsmiths University, Prof Atau Tanaka and Dr Adam Parkinson have been working on a haptic interface for visually impaired audio producers. According to the researchers, the need for such a device has been driven by the digitisation of audio practices. However, the advent of digital technologies means audio is now represented on computer screens via graphic user interfaces, with sound in a waveform. Cutting and editing cues can be executed with extreme accuracy, but the process has moved away from the tactile to become almost entirely visual. “All this is fantastic, but what if you’re visually impaired? You don’t get to see the visual waveform representation,” said Tanaka. The challenge for the Goldsmiths team became finding another medium with which to map the audio content. According to Tanaka, there is a large community of visually impaired people working in radio stations, recording studios and editing suites. 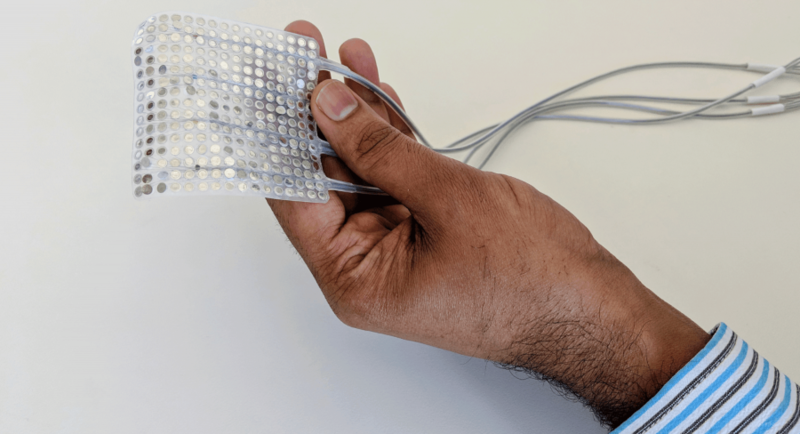 In collaboration with this community, the researchers developed the Haptic Wave, a device that provides a tactile translation of visual soundwaves. 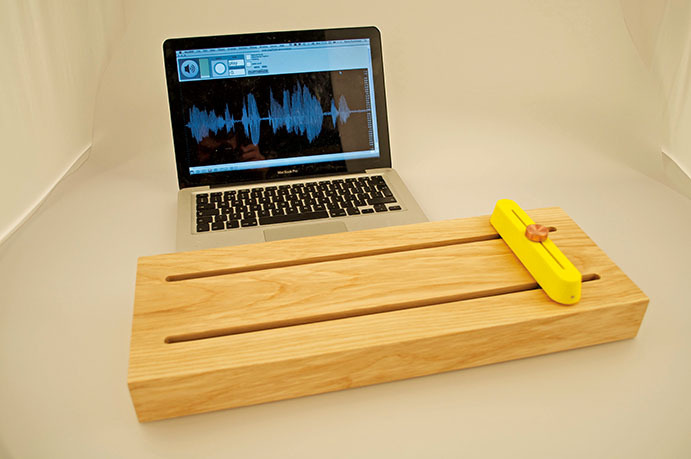 Resembling something like an oversized crossfader, the tool allows users to ‘scroll’ through the waveform. Peaks and dips are fed back to the hand via a motorised copper button, which communicates the amplitude of the waveform at a given point, facilitating precise edits. In total, 11 visually impaired people helped develop the Haptic Wave, including a country-music producer, an e-book editor, and a heavy-metal musician. 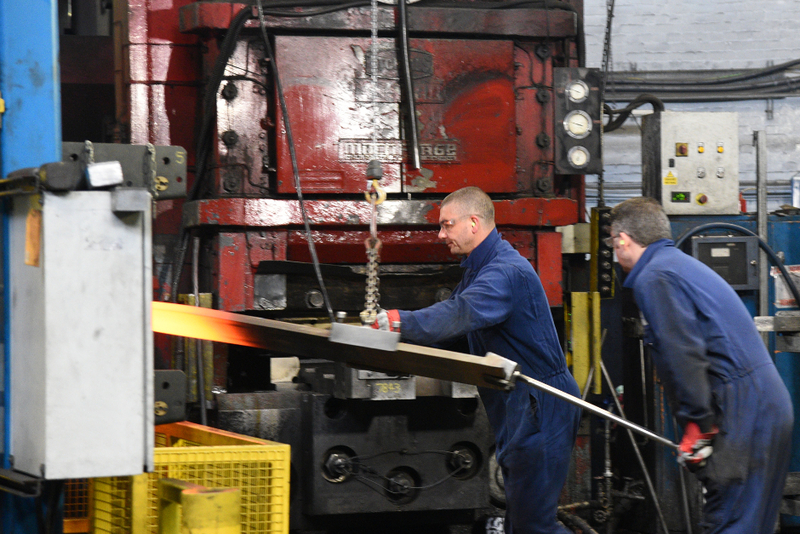 Various prototypes were tested over three years, with the cohort feeding back regularly. From the outset, the audio professionals indicated a preference for some type of tactile representation of the screen, despite being largely unaware of haptics. “Somehow – even without knowledge of haptic technologies – our users were starting to get this idea that maybe this kind of technology would be useful for them,” said Tanaka. That almost primal, instinctive connection to our tactile senses is one of the things that makes haptics such an exciting area of engineering development. 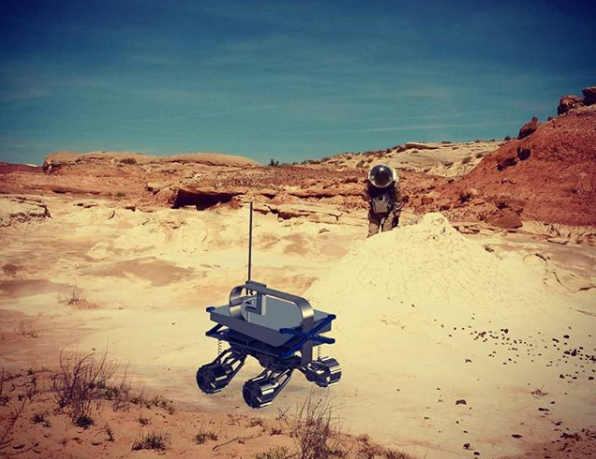 It’s a relatively nascent technology, but one that has the potential to resonate with us on a deep level. Whether in combination with VR or in standalone devices, haptics is opening up a world of new sensory possibilities. And we’ve only just begun to scratch the surface.